Dota Auto Chess is a super popular custom map for Dota 2 developed by Drodo Games. The auto chess aspect basically sees positioning pieces take the focus and the mod is available for free on Steam. It has seen a super high player population and continues to have massive concurrent players on Steam. Drodo Studio has announced plans to adapt it for mobile to expand it for a whole new audience. 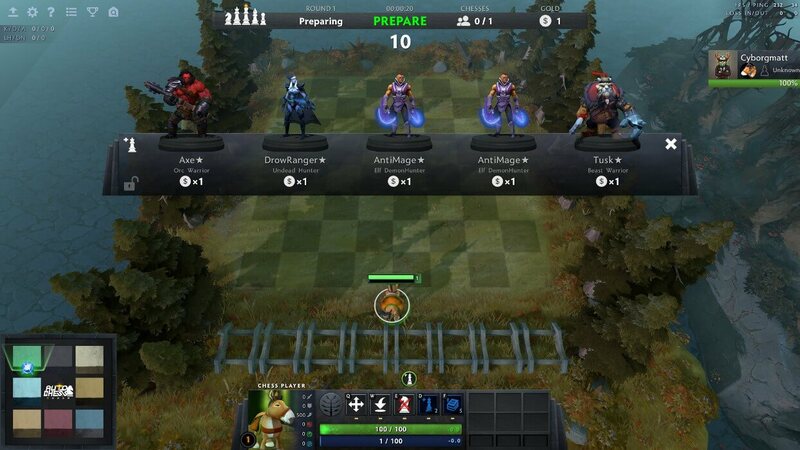 Dota Auto Chess will come to mobile without Dota 2 heroes and have its own heroes so Drodo can own its brand and creation without being tied down to Dota 2. As of this writing, it is available for pre-registration in China for both iOS and Android. The mobile version is being developed in partnership with Dragonest. Dota Auto Chess is all about tactical strategy and your units do the battling on their own or in “auto" mode. Each match expands as you select units and your population cap and other choices increase. Your choices and positioning matters here. It is always interesting seeing a mod explode and come into its own. We’ve had many games basically start out as mods. PUBG is based on mods created by Brendan Greene (PlayerUnknown). 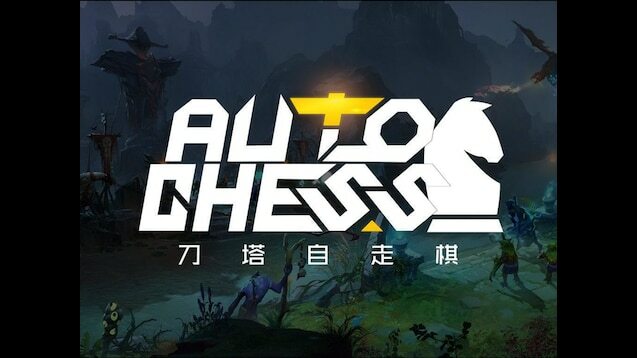 Dota Auto Chess will be released in the future on iOS and Android. As of this writing, there are no details on a release outside China. Have you played the map on Steam?